After breakfast pick up from your hotel around 8.00am and depart Nairobi to Maasai Mara Game Reserve with a stop over at the Great Rift Valley view point. 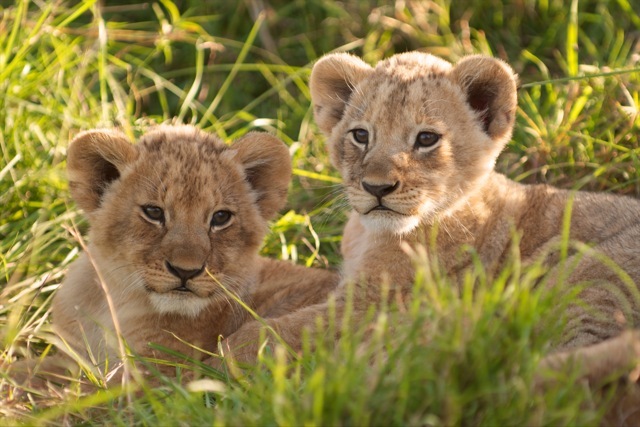 You arrive Masai mara late afternoon, early evening and proceed for a game drive dinner and overnight at tented camp. 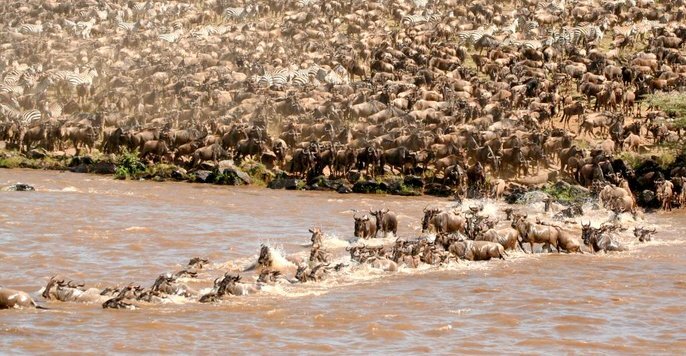 Which really forms the northern part of the famous Serengeti National Park? Meals and overnight at tented camp.